Keeping your dog properly exercised is so important for their health and mental well being. Our dog walkers can help you make sure your dog is getting walked enough whether you need the occasional dog walk or need to have a dog walker on a regular basis. 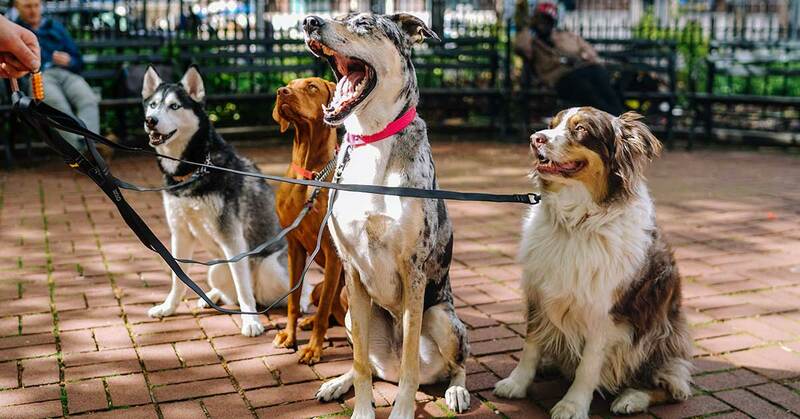 Our dog walkers understand how to walk dog on a loose leash and how to employ positive reinforcement methods. They do not use harmful e-collars or prong collars.